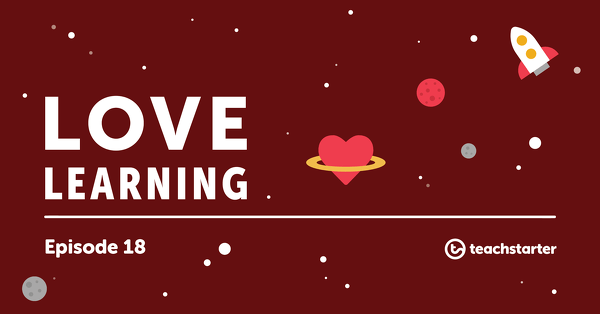 This comprehensive collection of bingo resources includes a variety of engaging educational games that and have been designed for use as part of a Literacy, Numeracy or Physical Education lesson. 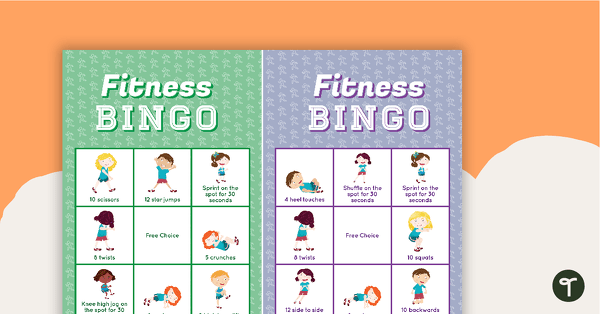 Each bingo game can be used for whole class games or small group activities. 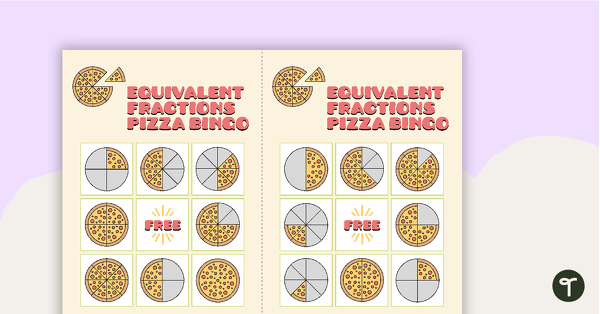 32 different bingo cards for numbers 0-10. 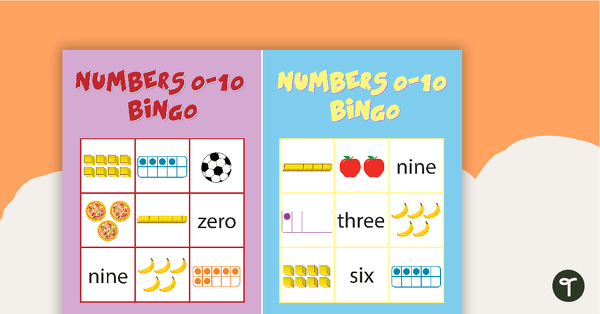 32 different bingo cards using place value to 99. 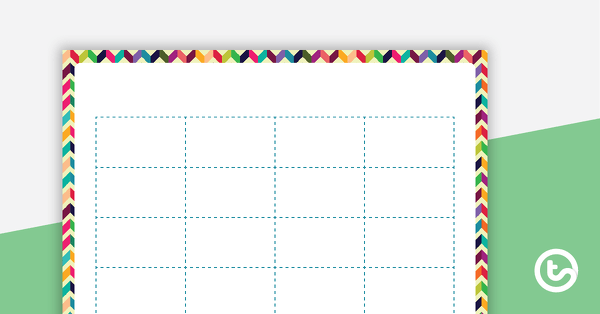 A Bright Chevron themed 4×4 bingo board template to create your own bingo games. 30 game boards to use when working with near doubles. Thirty different bingo cards using analog clocks. 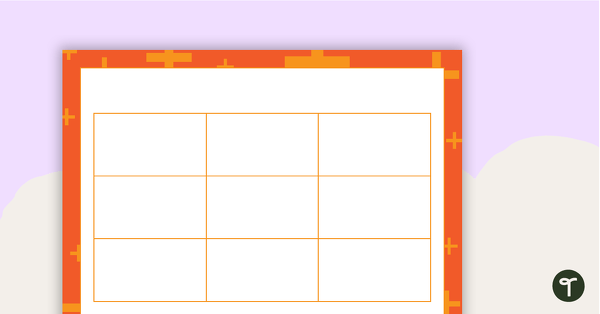 32 different bingo cards using multiplication from 0-12.